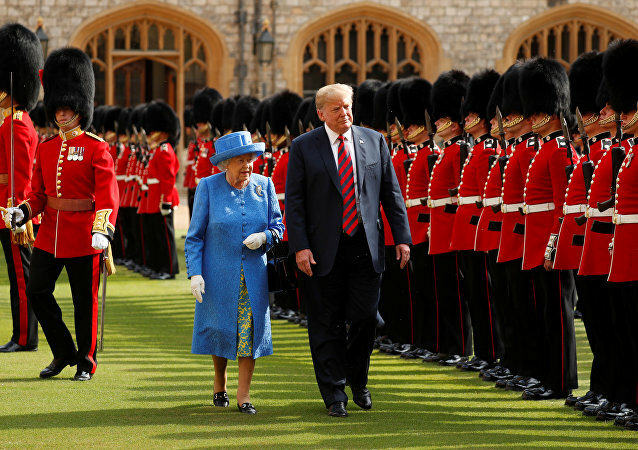 During his visit to the United Kingdom, US President Donald Trump met with the queen of England, Elizabeth II, as well as with UK Prime Minister Theresa May, amid mass street protests staged by Britons angry at the American leader. 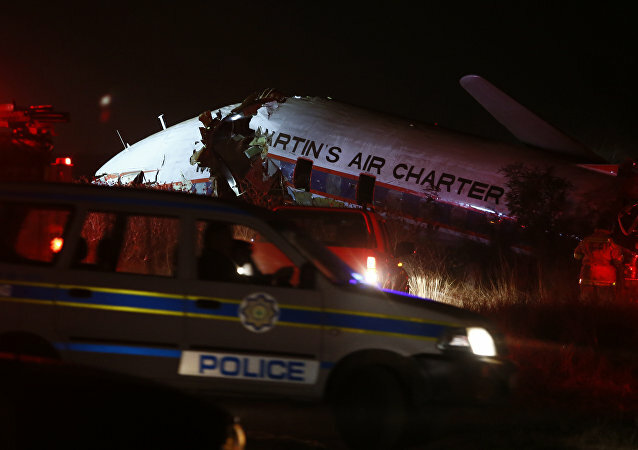 The plane, constructed over 60 years ago, crashed near the South African capital ahead of a long-haul flight to the Netherlands. The French star, well known for his playful behavior in public and for liking social media attention, has stolen the show yet another time amid reports about his desire to follow Cristiano Ronaldo and join Italian giant Juventus. 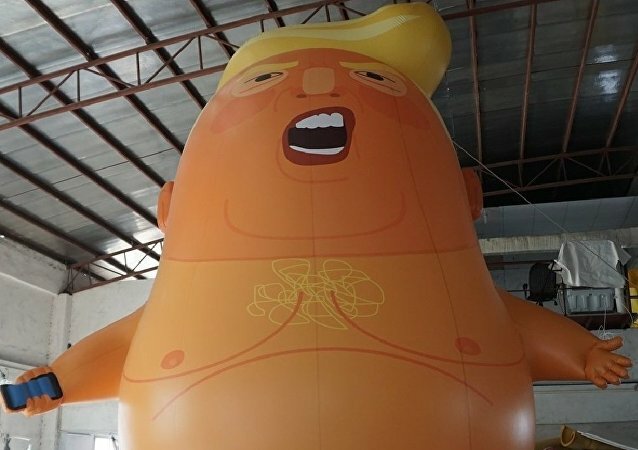 Mara Martin triggered a media storm after strutting with her nursing baby in a golden bikini during the Sports Illustrated Swimsuit fashion show. According to her, the move was spontaneous, while its effect surprised her. The footage is yet another gift for UFO researchers looking for the truth out there, including in the sky. 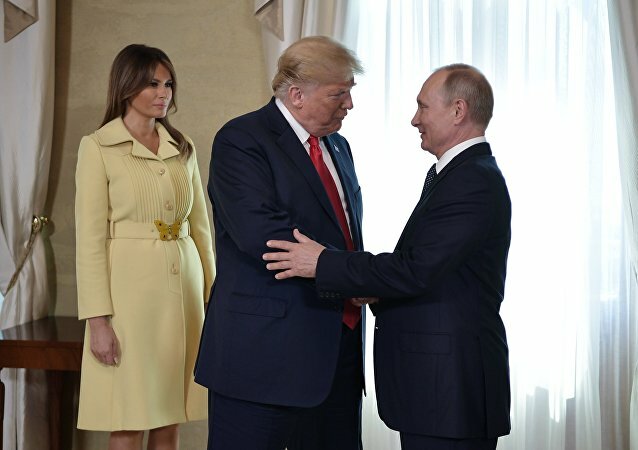 The undivided attention that the Finnish press dedicated to the First Lady of the US Melania Trump's outfits on the margins of the Trump-Putin summit in Helsinki has sparked outrage among journalists, politicians and the learned circles alike as "tasteless and old-fashioned."